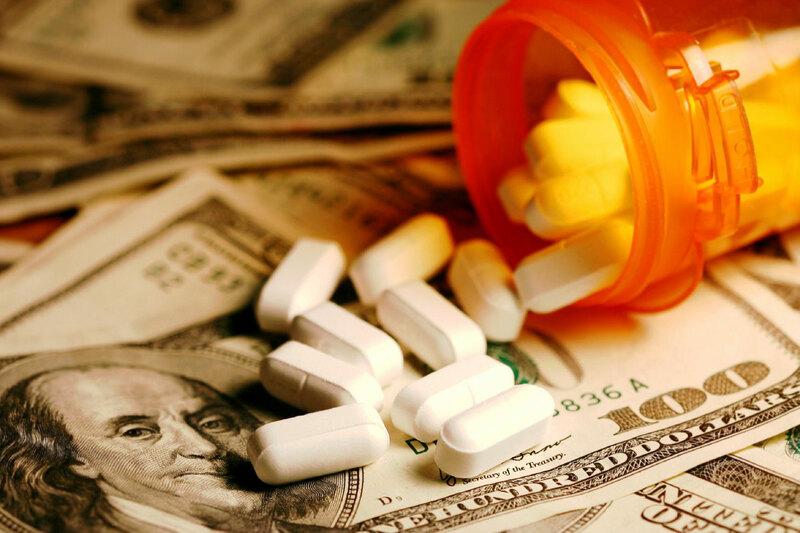 The price of prescription drugs has risen alarmingly and seemingly without reason. It's a major financial burden for many residents, especially senior citizens and anyone with a chronic medical condition. Drug companies must justify price increases when the price of a drug jumps by 20 percent in one year or by 50 percent over three years. Companies must disclose information about new drugs in the FDA approval pipeline so the state can better plan for new drug spending on the state employee plan and Medicaid. Insurers must include information on the top 25 highest cost drugs, top 25 with greatest cost increases and the portion of a requested premium increase that is a result of drug spending on a plan when they file their rates with the state Insurance Department. Pharmacy benefit managers (PBMs) must disclose rebates they received from drug companies and the amount of the rebate they passed onto consumers versus the amount they retained. Connecticut would become the first state in the country to require this. Insurers must either provide consumers with point of sale rebate at pharmacy counter or confirm that they are using rebates to lower premiums. This is the first time this type of drug pricing information will be available to the public. With greater transparency comes greater accountability for how these big drug companies determine the price of medication.